Eric Nam�has officialized his comeback. 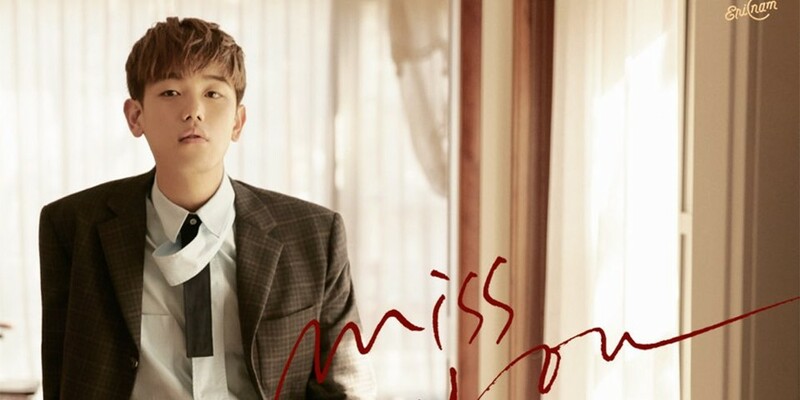 This will mark Eric Nam's first official comeback in approximately 6 months, since his 3rd mini album 'Honestly'. 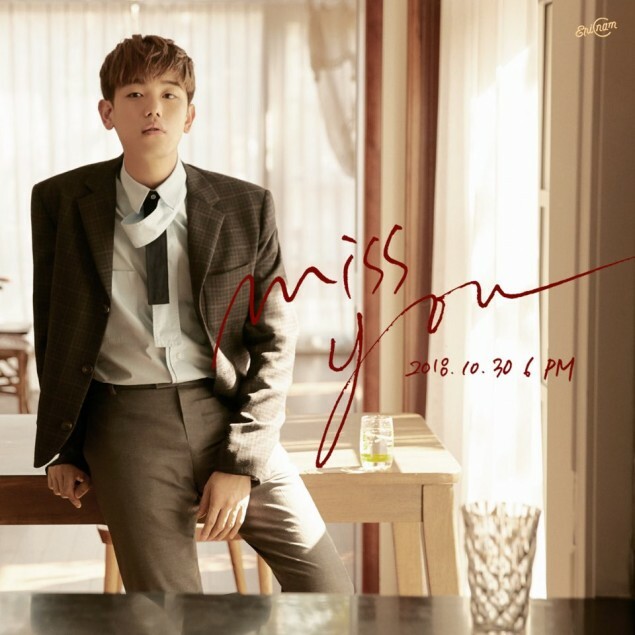 Eric Nam will be coming back on October 30th at 6PM KST.